It’s the day after Christmas and I am happy to be here with you and writing. I hope you had a Merry Christmas. Mine was delightful! I’m excited to get back into my day to day writing. I’d like to share a post with you about why I blog and write. God created moms to travel together down a road I like to call “Parenting Avenue.” We all know that parenting is full of blessings and trials. We all have been in need of a shoulder to cry on and a friend to count on. The tasks and trials of parenting can sometimes feel overwhelming and downright exhausting. Through a “Me Too” community blog we learn that our concerns and joys are similar. You are not alone in the frustrations and joyful times shall be celebrated. Parenting is full of exciting moments and memories to be cherished. Being a Mom is a blessing and children are amazing. I love being a mom and it is awesome most of the time. But there are tuff days. I always learn from the yucky mistakes and confusing moments. I want to be real about my struggles because its in those times that God shows up. I want to share that with you. Do any of the following thoughts sound familiar to you? I am so tired all the time. I yell too much at my kids. I feel so ugly inside. I am afraid that I am going to ruin my kids. I feel trapped and angry. How should I discipline? I hate that I never have time alone with my husband. I do not know who I am anymore. Why on earth has God called me to be a Mom? I am barely surviving. I am sinking. I have thought all of these things before and even now sometimes. God speaks to me in surprising ways and He showed me how He sees me in a picture of elephants. I was sitting in a coffee shop sipping on a wonderful hot cup of coffee and studying a picture of elephants up on a wall across from me. I love mamma elephants with their babies. Their big ears are adorable! When I look at elephants I see such a calmness and boldness in them. I believe this is how God desires you and me to be. We need community to help us do that. When I went home from the coffee shop I did a Google search on how Elephants live. I was drawn to the momma elephants. 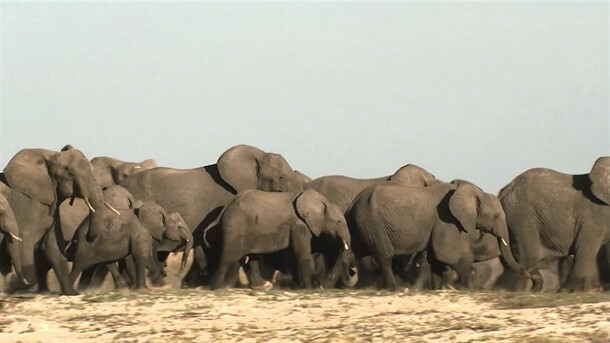 The female elephants stick together in community and help each other raise their babies. 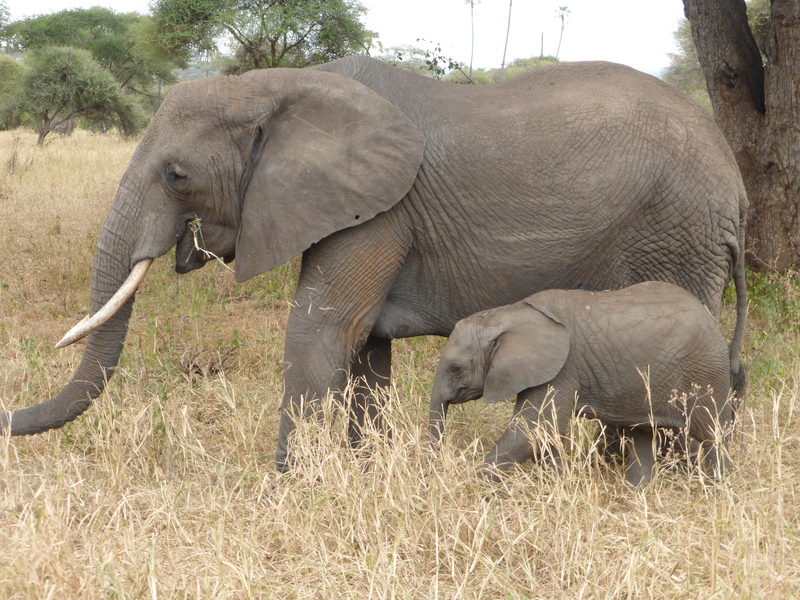 Female baby elephants with their huge floppy ears grow up with a herd of mommas and aunts. Young female elephants learn from the older elephants how to love and care for newborns before they have their own. An elephant by itself is always at risk of getting attacked by its enemy. My hope for this Momma Community Blog is that we will help one another fight when we get attacked with fear, doubt, depression, loneliness, and anger. This blog is for moms to be, moms with young kids, moms with adolescents, moms with kids grown up, and grandmas too. We all have stories, struggles, and praises to share with one another. Let’s encourage each other. New readers I would love to have you join us and to all of my followers thank you for participating. Pictures of elephants are not my own and were found through Google online under pictures. Hi there, Lisa. I’m glad you were able to take a break from posting, but you got out your first post on the 26th! I so agree with this: in the struggles of life, God shows up. I pray that God will bless you, your blog and your community of moms in the same boat, growing together! Thanks Betsy. I look forward to learning more about writing through Compel this year. I really appreciate your prayers.